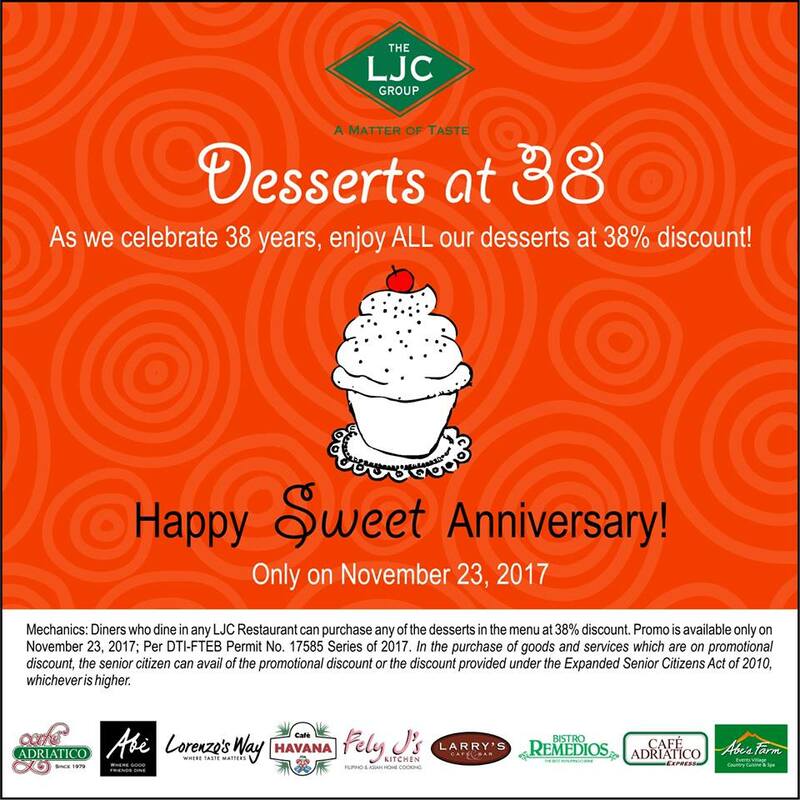 LJC Group of Restaurants is celebrating 38 Sweet Years with a Promo! 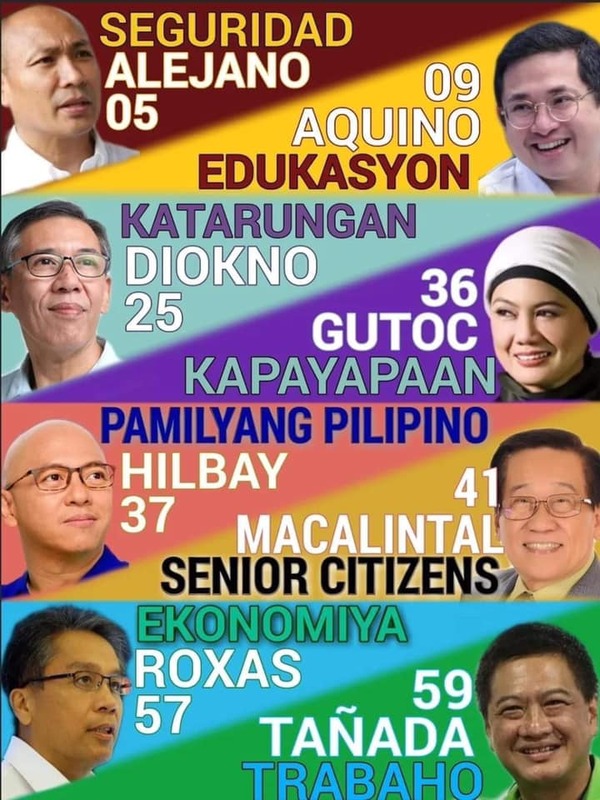 Come and celebrate with them on November 23, 2017! 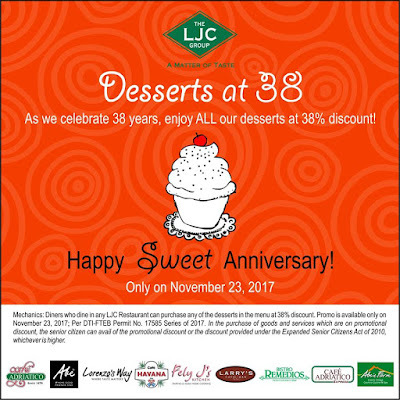 Diners who dine in any LJC Resto can purchase any of the desserts in the menu and enjoy 38% discount! 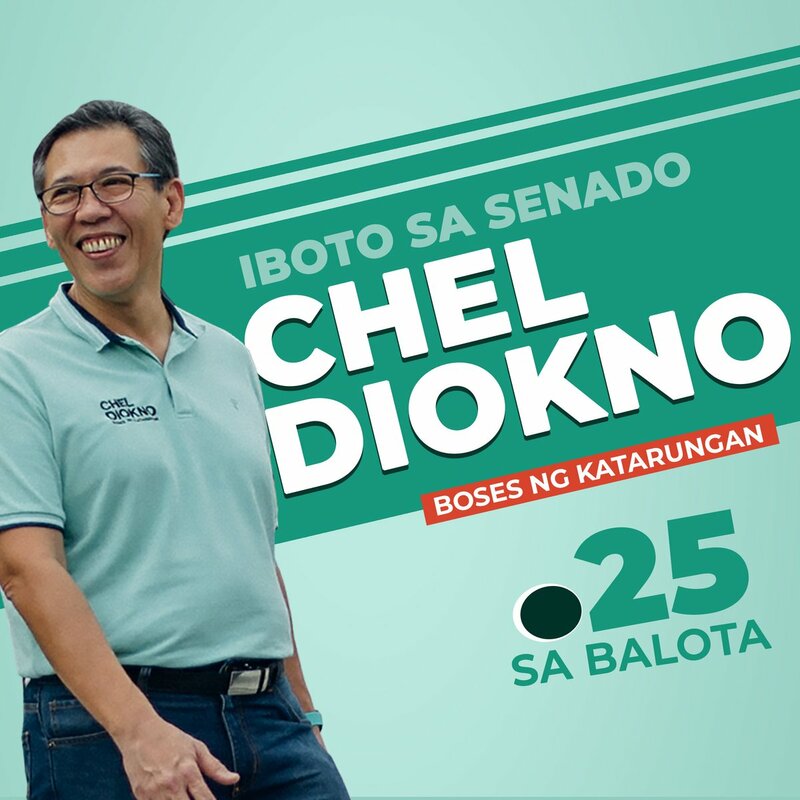 Promo is available only on November 23, 2017 in all branches of Cafe Adriatico, Abe, Lorenzo's Way, Cafe Havana, Fely J's, Larry's Bar, Bistro Remedios, and Abe's Farm nationwide.